The Plateau State Government has lauded the Muhammdu Buhari led federal government for "fulfilling promises made to the Nigerian electorate." The State government under Gov. Simon Lalong specifically lauds the approval of capital projects in the State by the Federal Government. 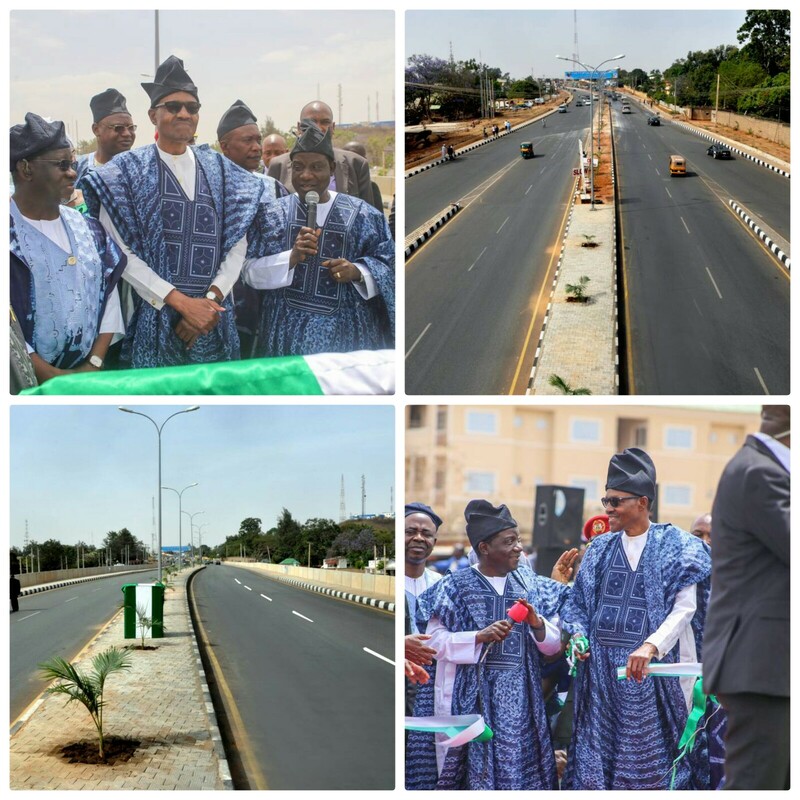 A statement by the Plateau State Information Commissioner, Yakubu Dati says the recent approval of the sum of N348.59 billion for the expansion of the road linking Akwanga through Jos, Bauchi to Gombe is in fulfilment of the pledge made by President Buhari during his last working visit to the State. "On 8th March 2018, Gov Simon Lalong placed a request for the dualization of Abuja-Jos road to the President during his 2-day working visit to Plateau State. "The President in his remarks promised to consider the request," the statement said. By this gesture, "Plateau State is indeed a testimony of Mr. President's integrity as his word is his bond," Mr. Dati said. Acknowledging an earlier approval of N192 million by FEC for the completion of the Mangu regional water scheme in Plateau central senatorial zone, the statement stresses that Gov. Lalong's strategic engagement with the Federal Government and its agencies is yielding the 'desired' results. The statement further lauds the President for ongoing road projects in Pankshin, Taphin, Tambar Sara-kal and Gindiri. It also lists other projects under construction through Federal intervention to include the Sharam - Ballang road linking Plateau with Bauchi state through Tafawa Balewa. It therefore assured the President of the "unalloyed loyalty and support" of the state to the success of his administration.